Its accessibility, its freedom from traditional codes, the mention of its colour but also its taste have won consumers over. With rosé wine, they find a freer, less conventional and less rigid approach that is in line with the new lifestyles emerging today. Rosé is part of a new trend in consumption: less formal meals, not necessarily eaten sitting around a table, and the increasing popularity of world cuisine and evenings of drinks with finger food. In other words, occasions that reaffirm the social, shared aspect of dining. 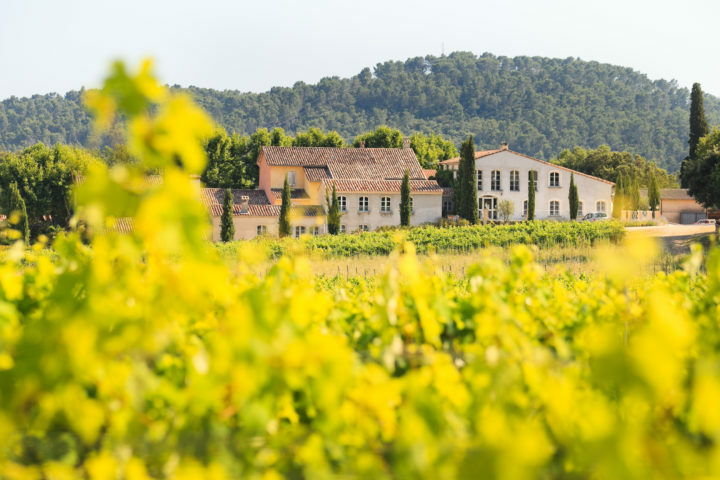 With an average annual production of 150 million bottles of rosé, Provence is the No. 1 French region for AOC rosé wines and supplies about 5 % of the world’s rosés. Historically specializing in rosé wine-making, Provence is also the only wine region to devote nearly 90 % of its capacity to rosés. 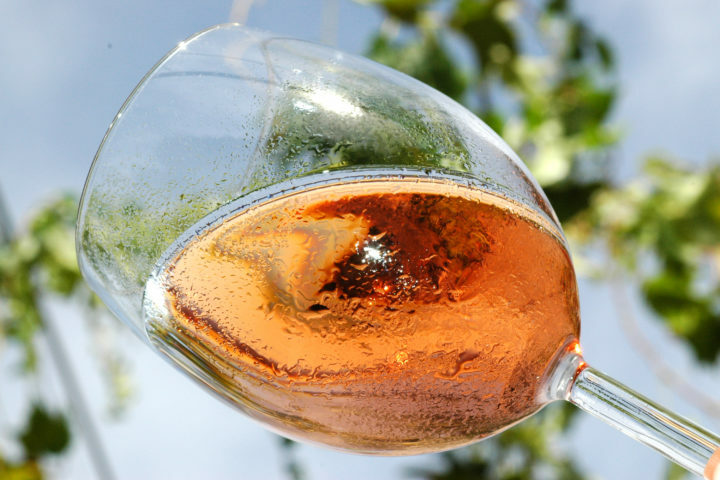 Peach, Melon, Mango, Grapefruit, Mandarin and Redcurrant are the names of the six main colours of the rosé wines made in Provence, listed by order of consumer preference. Developed in partnership with the Centre de Recherche and d’Expérimentation sur le Vin Rosé, the colour chart provides a useful reference for producers and consumers alike which they can use to describe the colour of a rosé with precision. 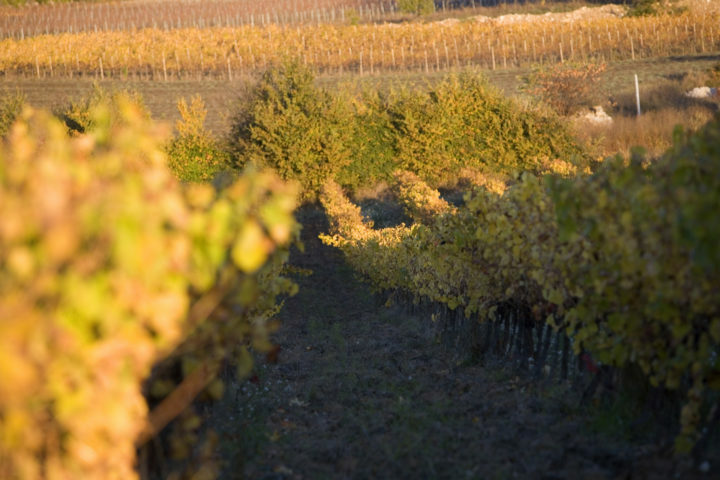 Harvest is another special feature of a vineyard specializing in rosé. It often takes place earlier than for red wines. 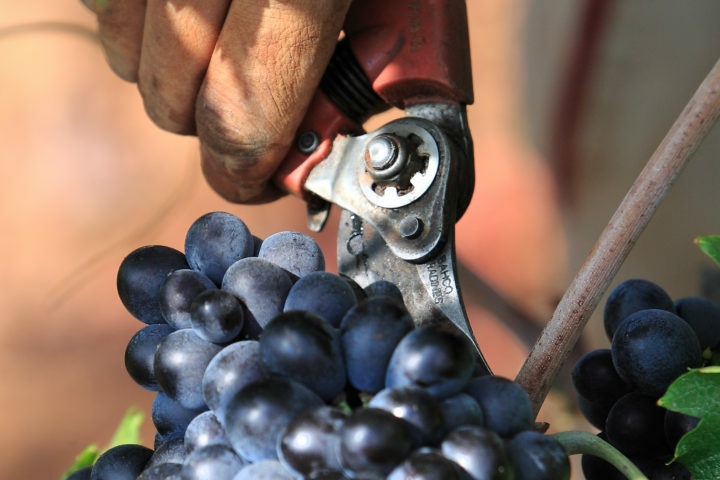 Grapes are picked at optimum ripeness to guarantee the right balance between alcohol and acidity. 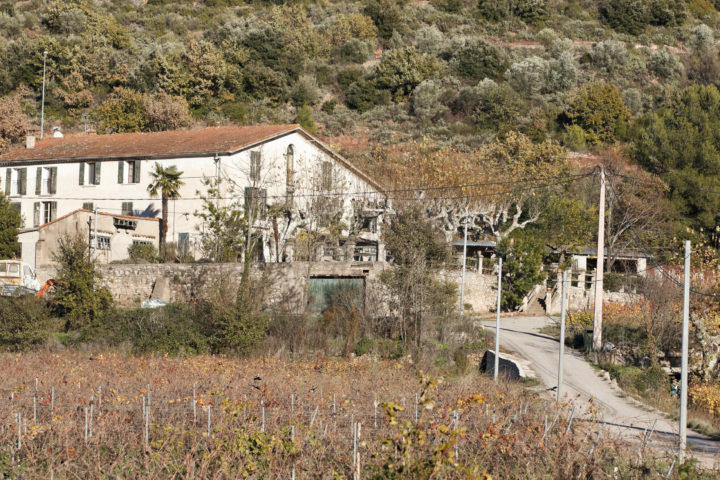 In Provence, harvests are usually done “à la fraîche” (at night or dawn) to prevent the grapes from deteriorating, and are brought to the cellar at the lowest temperature possible. All these stages will allow the winemaker to proceed a “cœur de grain” (heart of the grain) vinification for its rosés. 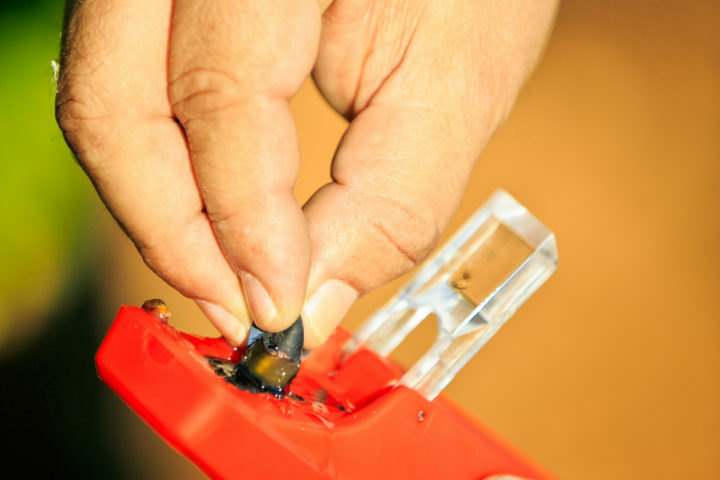 The refractometer evaluates grapes maturity by estimating the sugar level. It allows winemakers to start harvesting at the most appropriate time. Made by hand or machine, harvest requires a lot of work and manpower. Grape harvest is a tedious and trying team work. Harvesting machines are widely used in Provence. It allows night work, thus harvesting cool grapes. This method is particularly suitable for maceration and extraction of rosé. 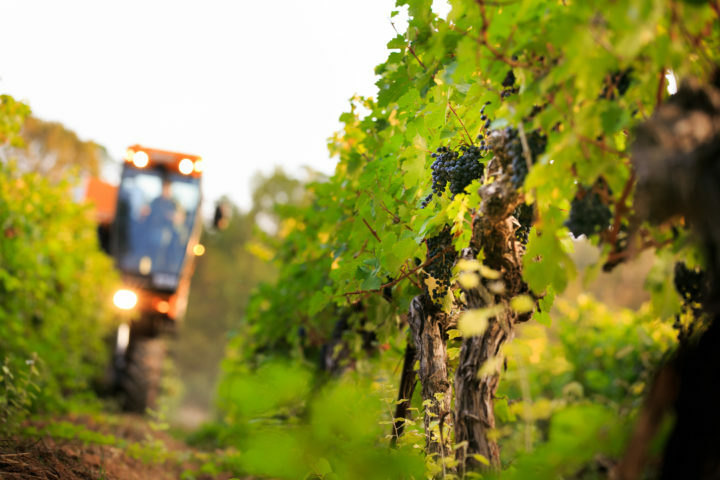 Harvested grapes are combined and transported to the winery for juicing. Harvest reception is done on the sorting table. The grapes are taken to the de-stemmer, then the press. The first juices of the harvest are decanted for the fermentation process. After the end of fermentation, tastings allow blends between the different grape varieties. 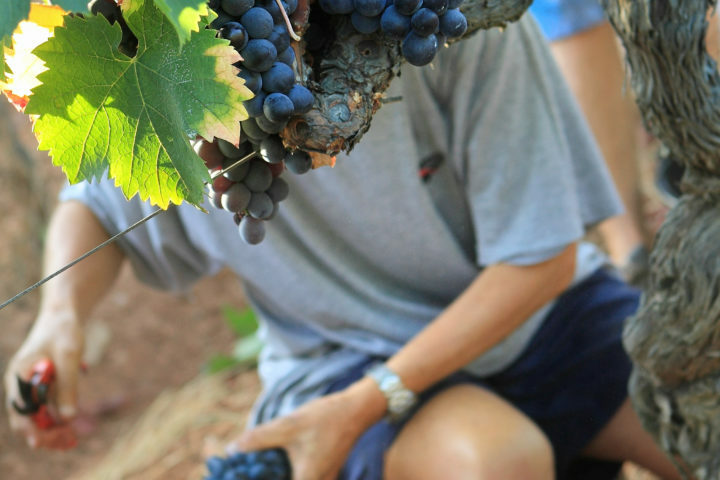 From August to October, grape harvest is linked to the grape maturity. Harvest will be followed by a long winemaking phase that will give birth to a beautiful vintage, for the greatest pleasure of the region’s wine lovers! 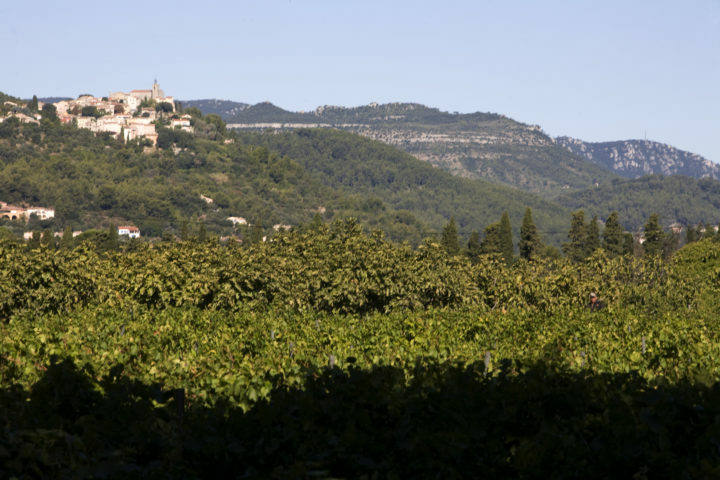 In Provence, rosé is rooted in wine-making traditions. From vineyard management to wine-making by way of planting, each step is designed by the wine-maker to produce quality rosé wine. the specific management of their foliage (protection of the grape bunches from direct sunshine). 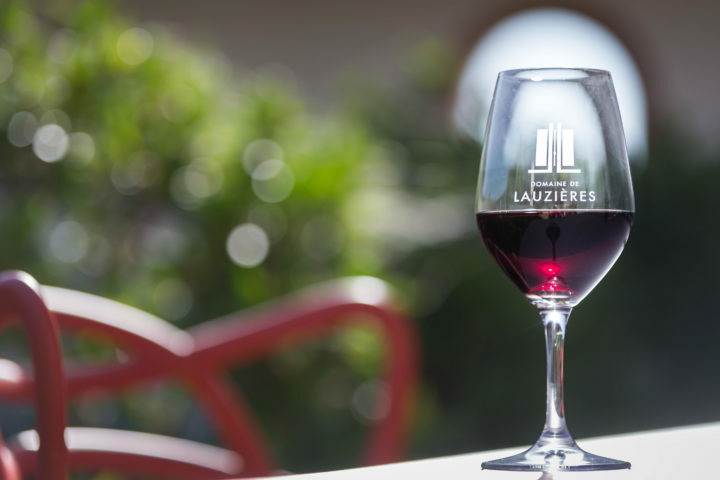 The quality of grapes that one seeks to obtain specifically for the production of rosé, is a little different that for the production of red wine with particular less concentrated berries. Only the skins of black grapes contain colour pigments; the pulp, which gives the juice, is colourless. 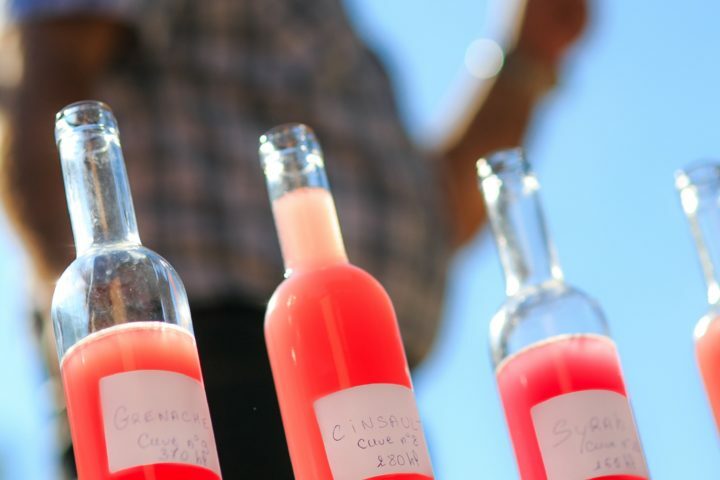 As a result, the colour of a rosé wine will depend on how long the skins and the juice are in contact, and at what temperature. This is known as the maceration process. 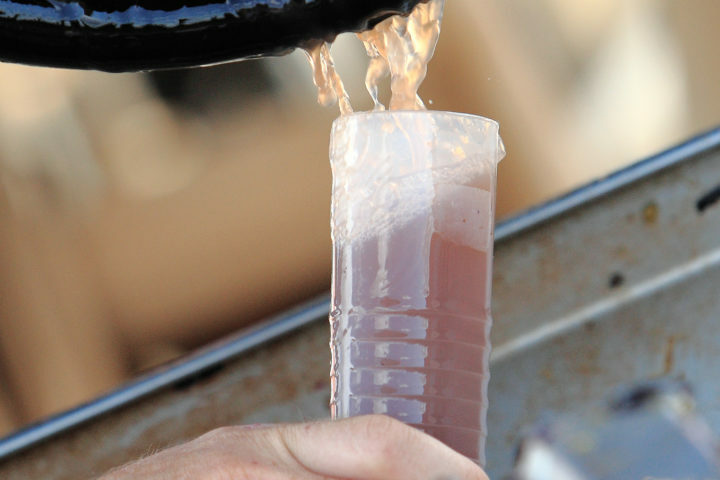 It is also during this sensitive stage that the flavours of rosé wines are extracted. The vinification method also plays an important role : rosés that are directly pressed tend to be lighter in colour with low intensity, as opposed to rosés elaborated by means of pre-fermentation cold skin maceration which will be of a more sustained colour. Lastly, the choice of varietals and the terroir also affect the colour and personality of a rosé wine. In Provence, there are two main techniques used at this stage : pre-fermentation cold skin maceration or direct press. The choice of either technique is guided by several factors: the ripeness of the harvest, the vinified varietals and their sensory potential, the choice of their proportions during blending and the desired flavour profile. 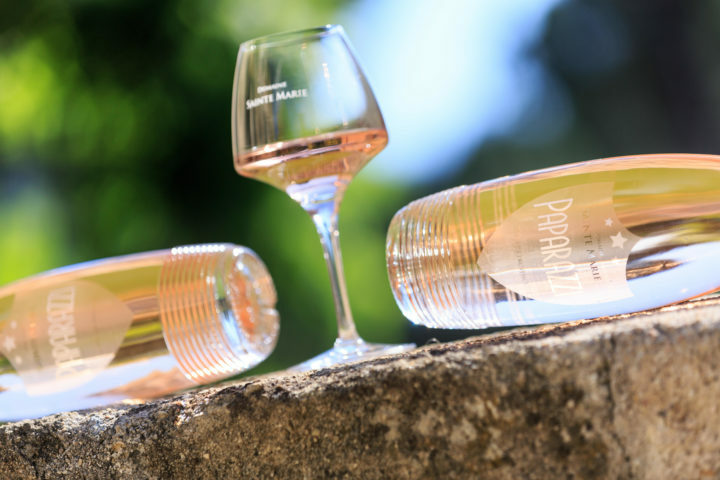 In both cases, making a rosé demands much more attention to detail in order to obtain an attractive colour and aromas that are both delicate and expressive. The harvest of black-skinned grapes with white pulp arrives at the wine storehouse. Rosé is usually made from black-skinned grapes, although a small amount of white grapes (added before the end of fermentation) can yield additional flavour and freshness. The grapes are usually stripped (the berries are separated from the stalk) and then stomped (the berries burst, releasing the pulp, the skin, the seeds and the juice). The stripped and stomped grapes macerate in a vat for 2 to 20 hours at a controlled temperature of 10°C to 14°C. That temperature regulation during maceration both serves to delay the beginning of fermentation and allows the enzymes in the skin to release the pigments and flavour precursors and to transmit them to the juice. Once the colour reaches the shade that the wine-maker wants, the juice is strained and the rest of the harvest is pressed (free-run juice and pressed juice). This technique involves pressing the berries directly, without macerating them first. They are pressed slowly at moderate pressure, allowing the skin to release its pigments and give the juice a light, delicate pink colour. The liquid is then immediately put into fermentation. NB : NB: Rosé wines that undergo direct press tend to be lighter in colour than rosés produced by skin maceration. The juices then ferment at a controlled temperature (14°C to 18°C) to preserve as much flavour as possible. The fermentation process lasts an average of 10 days. The wine is then stored in stainless steel or concrete tanks. Rosé wines sometimes mature on fine lees. Some of them are also vinified or matured in barrels. The recently-finished wines are assembled based on the qualities of each varietal, to obtain a balanced finished product. 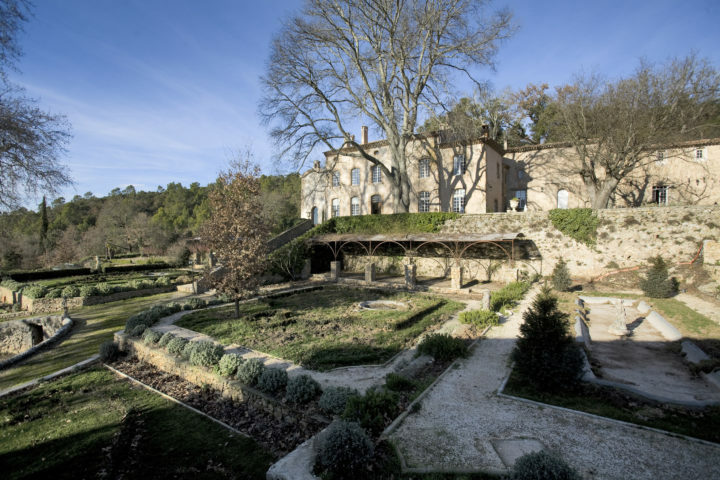 In Provence, blending is a very old wine-making tradition. The harvest of black-skinned grapes with white pulp arrives at the wine storehouse. It is stripped/stomped and then vinified during a traditionally short time in the vat, or for a longer period. This is the step when the colour, structure and flavours of a red wine are extracted. During this phase, the harvest ferments at controlled temperatures. 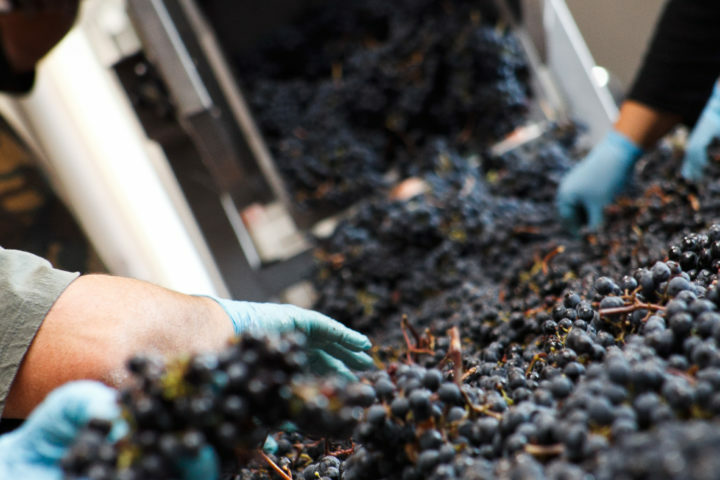 At this stage, the wine-maker will opt for a long or short time in the vat, depending on the characteristics of the raw material and on the desired outcome. Short vatting times yield fruitforward wines that are best enjoyed young, while longer vatting times extract more polyphenols (coloured pigments + tannins) and produce robust, deep-coloured wines with ageing potential. During vatting and alcoholic fermentation, each pumping over/rack and return helps to extract additional flavour precursors and polyphenols from the berries. The liquid phase in the vat is drained (free-run wine) and the solid matter is pressed (pressed wine). The juices are then tasted to determine the proportions for the assemblage. During conservation, the red wine completes its malolactic fermentation (which uses lactic acid bacteria to transform malic acid into lactic acid). Maturation gives the wine the chance to assert a different personality. It takes place in either inert recipients (concrete or stainless steel) or in wood (barrels or tuns). The harvest of white-skinned grapes with white pulp arrives at the cellar. The grapes are usually stripped (the berries are separated from the stalk) and then stomped (the berries burst, releasing the pulp, the skin, the seeds and the juice). They are then strained directly in the press or are transferred to skin maceration vats. 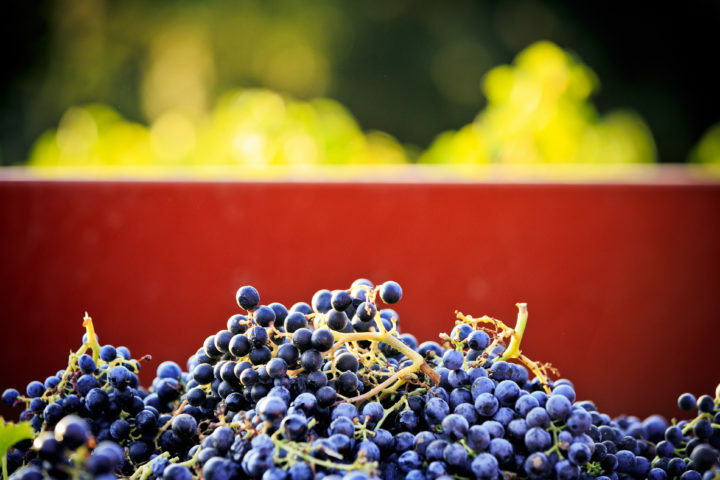 In that case, maceration occurs at a controlled temperature (10°C to 14°C) for the time needed to transmit the grapes’ aromas from the skin to the pulp. The free-run and pressed juices may be separated initially and then either assembled or not, depending on their flavour potential. The must then settles (débourbage), followed by alcoholic fermentation in vats or barrels, at a controlled temperature (10°C to 14°C). 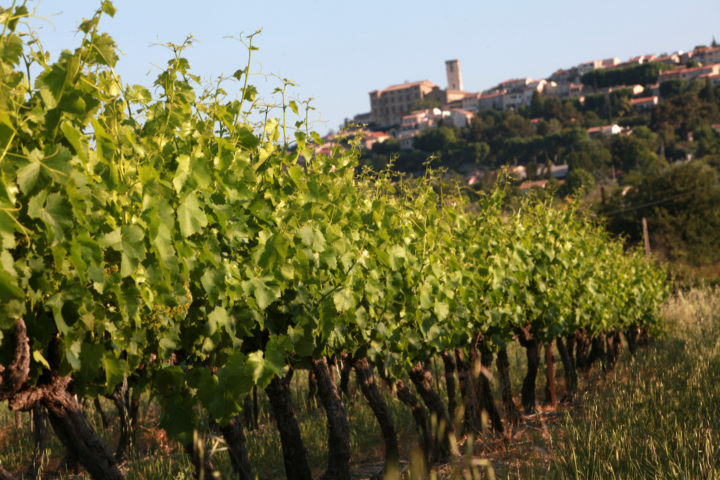 In the vast majority of cases, Provence white wines do not undergo malolactic fermentation. 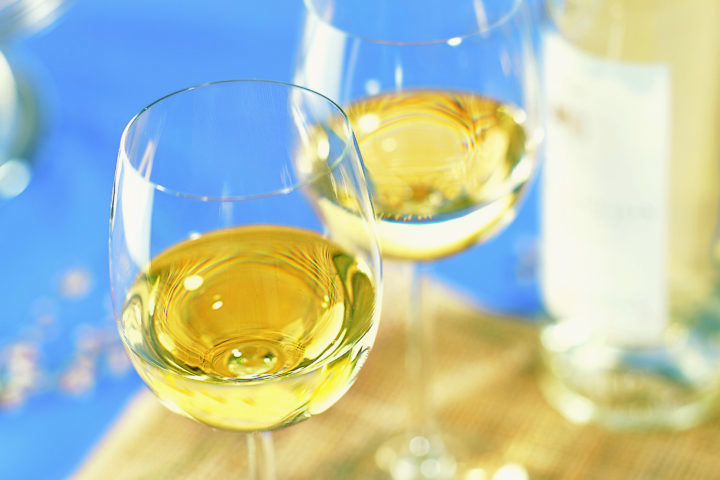 White wines can be bled directly and bottled immediately. In that case, they should be enjoyed young. They will reveal the varietal and vinification notes typical of each variety of grape. They can also mature on fine lees for several months. The resulting wines present different sensory profiles (dried fruits, nuts, honey, etc.). Some wine-makers allow malolactic fermentation to begin in some of their white wines, maturing them in barrels for a few months and then racking them before they are bottled. Those wines have ageing potential and, in addition to varietal and vinification flavours, also present hints of toast, vanilla and cinnamon, contributed by the wood.